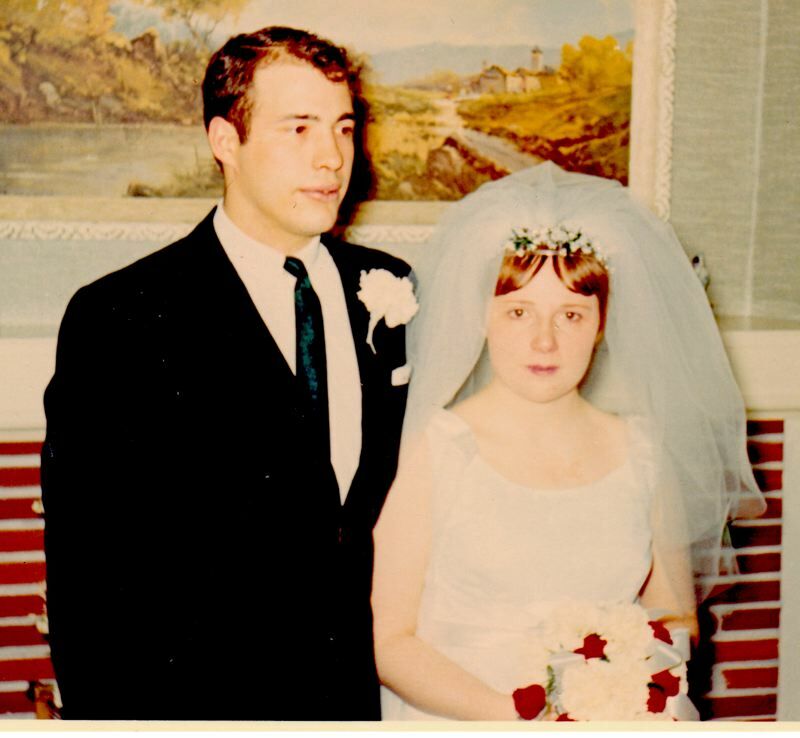 Corbett residents, Jim and Lora Dhone, will celebrate their 50th wedding anniversary Friday, April 27. Jim and Lora Dhone of Corbett, will celebrate their 50th wedding anniversary on Friday, April 27. The couple was married in 1968, at the home of the bride's parents in Portland. They honeymooned in Seaside and settled in Corbett a few years later. Jim retired from Goodyear Tire and Rubber in 2016. Lora worked for the Corbett School District and now owns and operates Moppet Hill Farm, a cottage industry that produces homemade jams and jellies. Moppet Hill Farm is a regular vendor at the Portland Saturday Market. Jim and Lora are parents of Leslie Sorenson of St. Helens and Sidney Dhone of Portland. They have two grandchildren and one great-grandchild.